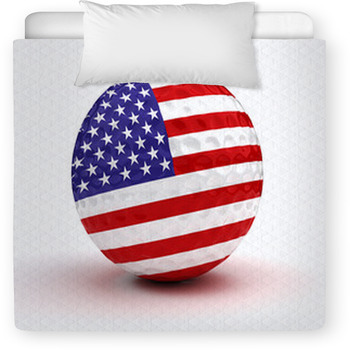 The club is lined up with the ball, and the flag is in sight! 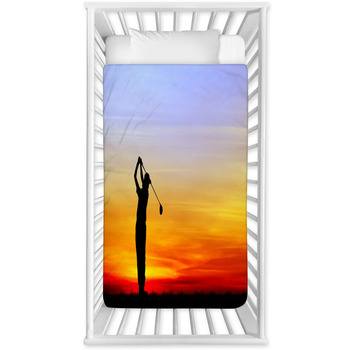 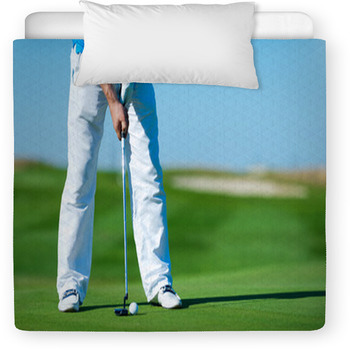 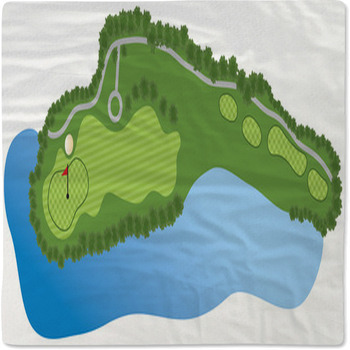 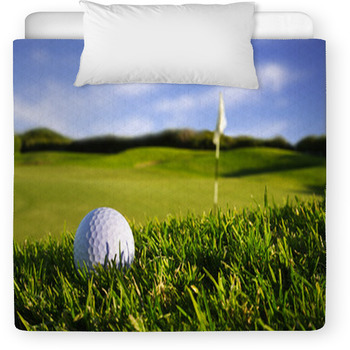 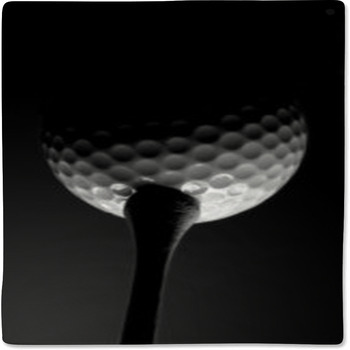 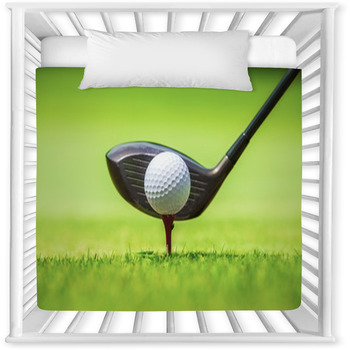 Golf is a sport of love and having a baby is the epitome of love, so why not combine the two with your golf baby bedding. 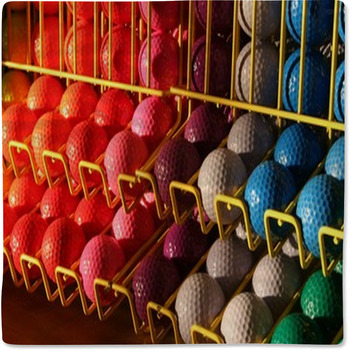 Maybe you are expecting a little boy and wish to share your favorite golf course, the perfect golf shot or mom and dad taking in a game. 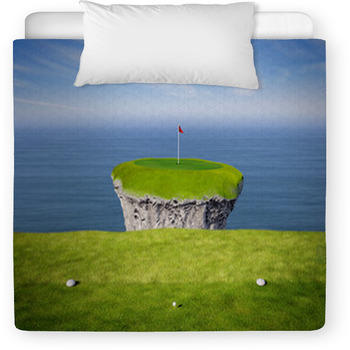 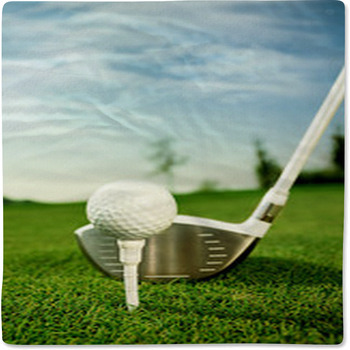 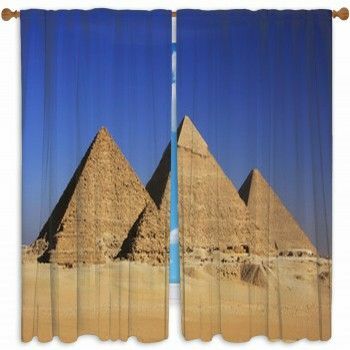 Not everyone loves golf, you can customized your baby bedroom walls with murals of a golf course?. 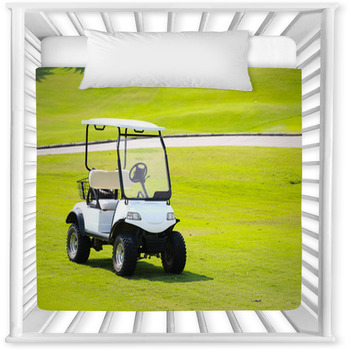 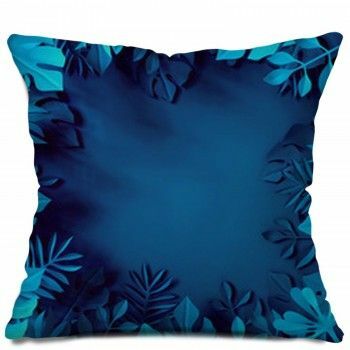 Fall in love with our golf baby bedding time and time again.